Jesi and Shelby break down the themes of the podcast: feminism and nerd culture. We also discuss the announced Spiderman reboot and the continued online harassment of Leslie Jones. 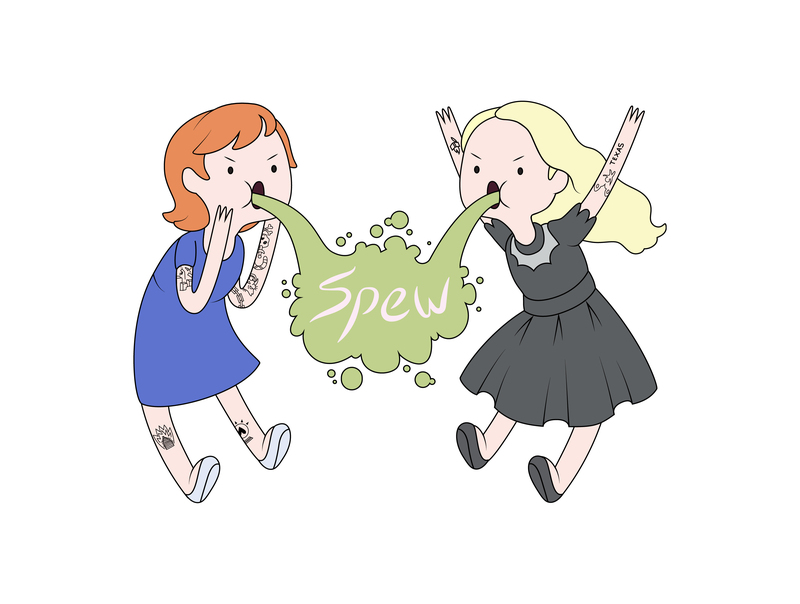 Special Announcement: SPEW is looking for models for a top secret project! We need cis and trans men of the nerd world of all shapes, sizes, and types to collaborate with us on a photoshoot. Get in touch if you are interested!